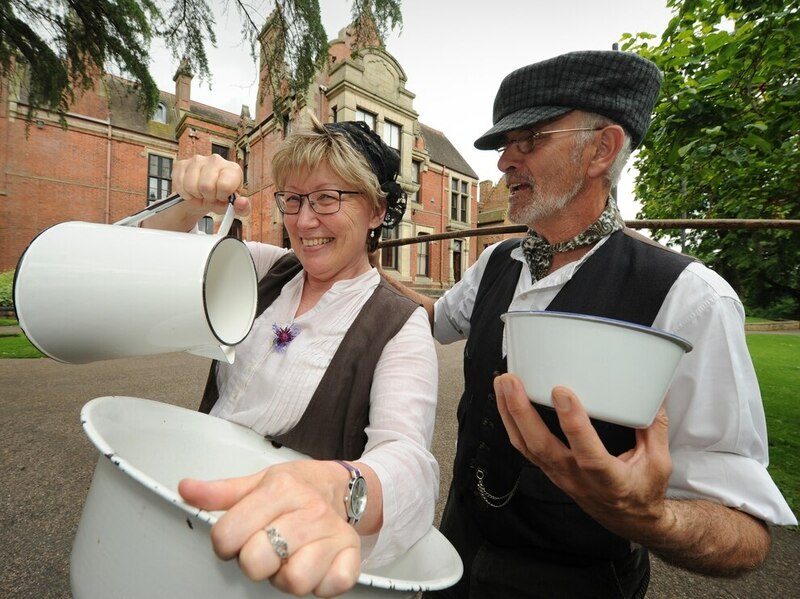 Visitors to a Cradley Heath museum travelled back to the Victorian times during a special 'gruel and graft' event. 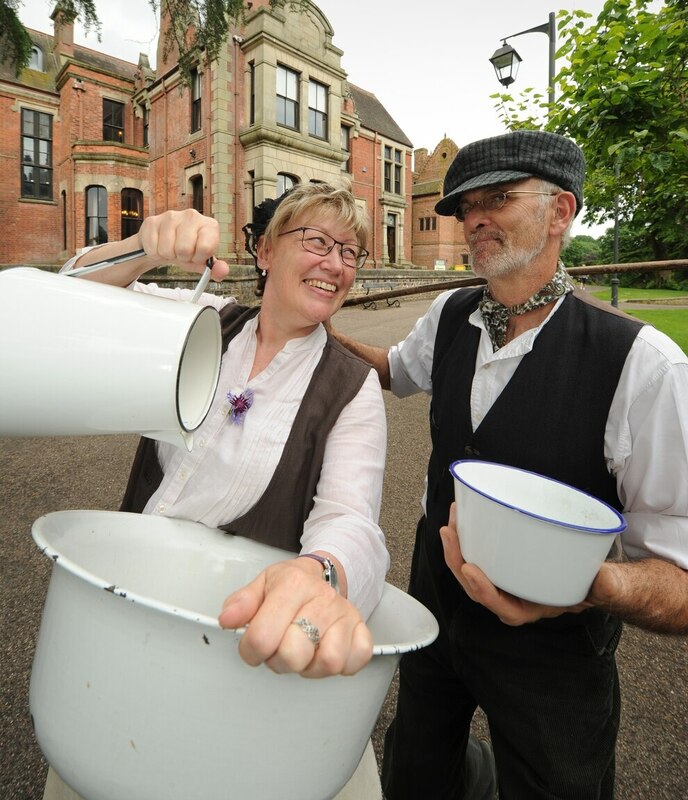 Children and adults took a step back in time at Haden Hill House Musuem to experience what it was like for youngsters from poor working class backgrounds, living in Victorian times. The event included a housekeeper in resident who was getting visitors to clean, polish and do the washing, while a workhouse master was teaching children basic maths and English, along with some lessons on how to wash their hands. Victorian activities, craft activities and trails also took place. 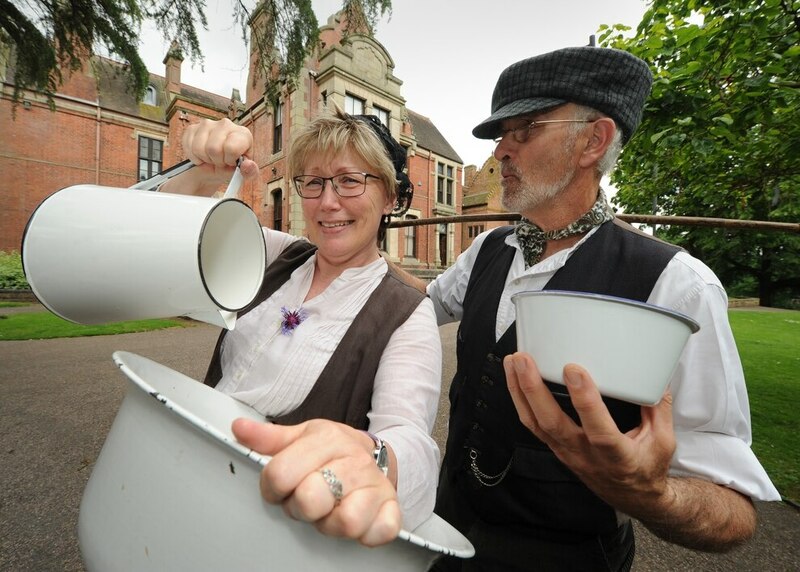 Alison Hyatt, visitor services officer for Sandwell Museums, said: "All our visitors enjoyed taking part in our activities. The children were able to choose a Victorian name and then be granted permission to be allowed in the grand Victorian house. They all took their roles very seriously and were very surprised to find out how hard some of the work was."